A former "One Life to Live" star has admitted resisting arrest in a plea deal that resolves charges stemming from a fight at a New York City gas station. 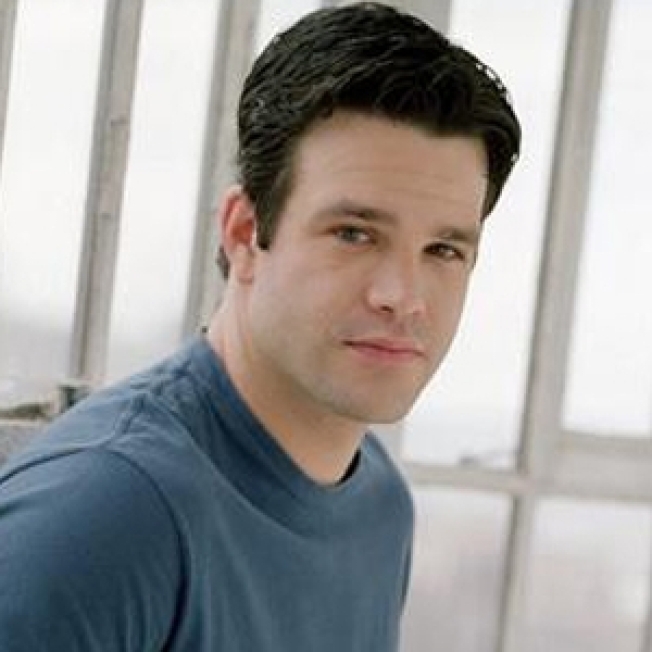 Nathaniel Marston pleaded guilty Thursday to the misdemeanor charge. He has completed an anger-management program, and his case is expected to be closed without jail time or probation. Marston was accused of attacking three men with a metal crate and kicking at police officers during the scuffle in October 2007 at a service station. Police say one officer was bruised, and one man suffered a leg. The 34-year-old actor played Dr. Michael McBain on the ABC soap opera from 2003 to 2007. He says he was dismissed after his arrest. A show spokeswoman declined to comment on the circumstances of his departure.